A homeopath is a practitioner that subscribes to the beliefs of homeopathy – that is, the principle of “like cures like”. To explain it further, a substance that makes healthy people sick will cure those same symptoms in sick people. A homeopath will treat conditions by stimulating a healing response through the administration of the same substance that makes other sick. The substances a homeopath gives are very dilute preparations of those illness-causing agents. Practitioners aim to treat the whole person, and will take many things into account upon initial assessment including disease history, lifestyle, personality and genetics. A patient’s mental state, their physical symptoms and their emotional wellbeing are all examined by during homeopathic consultations and treatment. 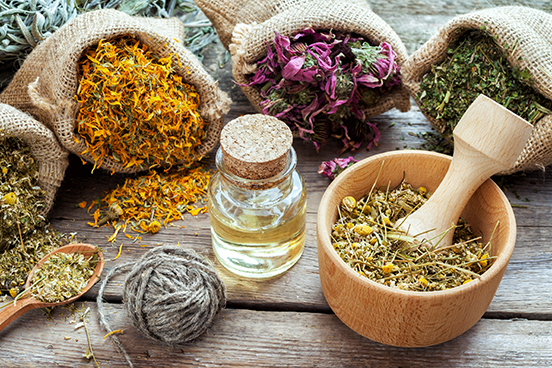 The medicines prepared by a homeopath are considered safe, and can be generated from plants, animals and even minerals. They can be in the form of a liquid, granules, tablets or powders. The preparation involves potentization, which is diluting and shaking the substances many times, after which the original substance is no longer detectable, however, practitioners maintain that the medicine retains the memory of the original substance and therefore its healing properties. The homeopath might also prescribe lifestyle and dietary advice. It is important that if you are currently seeing a doctor for an ongoing illness that you don’t cease your regular medications. Liaise with your GP about your choice if you decide to proceed with homeopathy.